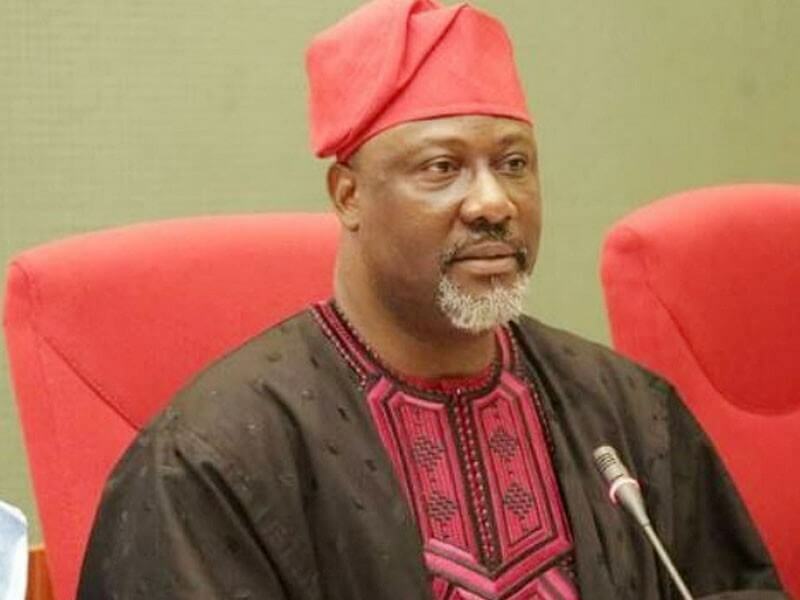 Senator Dino Melaye has taken a swipe at his party for failing to meet the expectations of Nigerians. According to Vanguard, the senator spoke after he was conferred with the Legislator of the Year 2017 by Daily Asset Newspaper in Abuja. He said: “The APC government has become Public Complaint Commission. We have more complains in the APC and even in the Presidency than service rendered. We cannot as a people continue like this. The President said two days ago we should all embrace peace but I want to say without fear or favour that there can be no peace without justice. There is hunger in the land, there is poverty in the land, and there is unemployment in the land. A lot of decision has not been taken; yet we say we want peace. The primary objective of government is the security and welfare of the people. There is no security, there is no welfare". 'Nigeria is not only sick presently but equally suffers from regretful congenital abnormality. There is therefore a serious need for amelioration, palliation and correction. Democracy will continue to be government of the people by the people for the people but what we have today is greedocracy which is government of the greedy by the greedy and for the greedy. I delivered a lecture recently at the University of Lagos and some students from very wealthy homes, two of them said they didn’t care who the president of the country is and that it was none of their business because their parents were rich'.